Apolo Motor Services in Fareham can help if you’re experiencing problems with your vehicle’s air conditioning or climate control. After inspection, we can quickly tell you if your air con is working correctly. 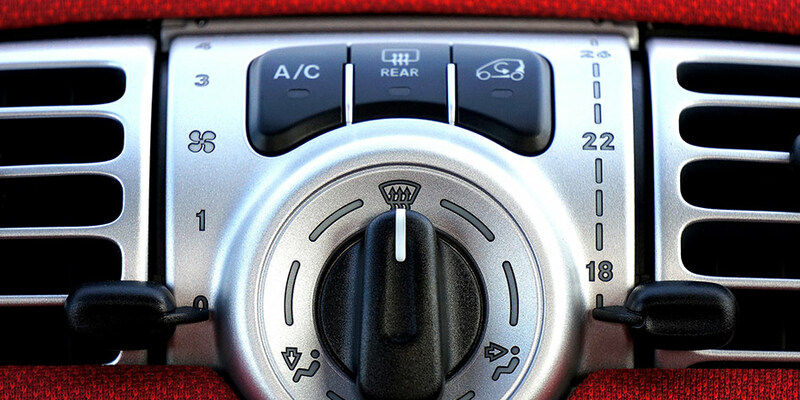 We are also happy to advise on the best way to operate your vehicle’s air conditioning system. If you need the AC servicing, most manufacturers recommend that AC systems are serviced regularly to ensure all components are working correctly and that liquids are topped up. Your car manual will provide specific requirements for your car. Contact Apolo Motor Services in Fareham for further details and appointments.